I was born in Yorkshire, still live there now and have lived in the county for most of my life. It has a population equal to that of Scotland’s and covers an area half the size of Belgium. It has a flag of its own (a white rose on a blue background) and its own day of celebration, Yorkshire Day (1st August). 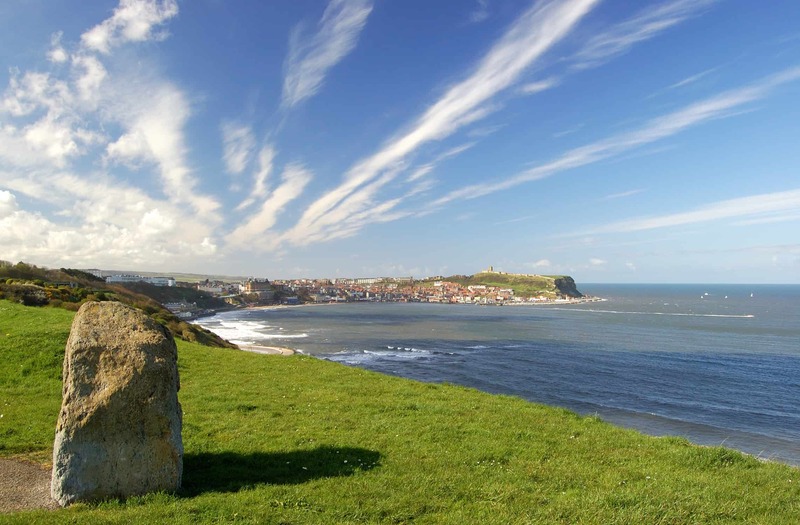 Yorkshire is undeniably one of the most beautiful areas in Britain. 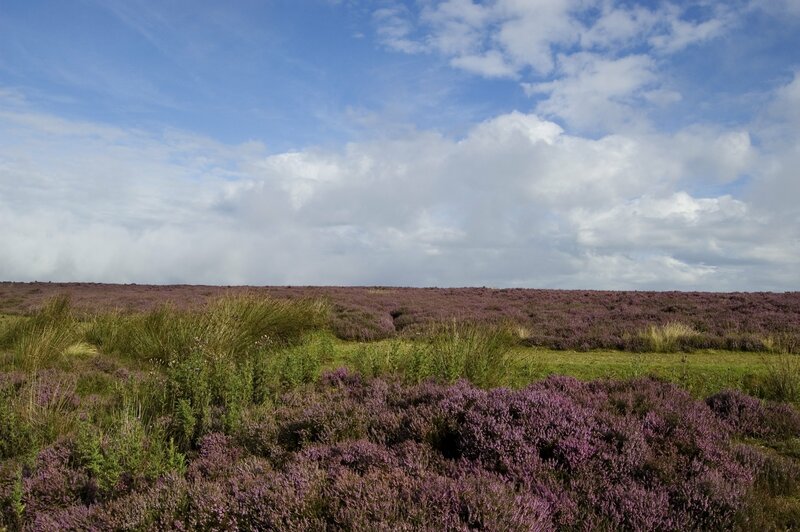 The county boasts two national parks (the North Yorkshire Moors and The Yorkshire Dales) as well as three Areas of Outstanding Natural Beauty (Nidderdale, the Howardian Hills and the North Pennines). 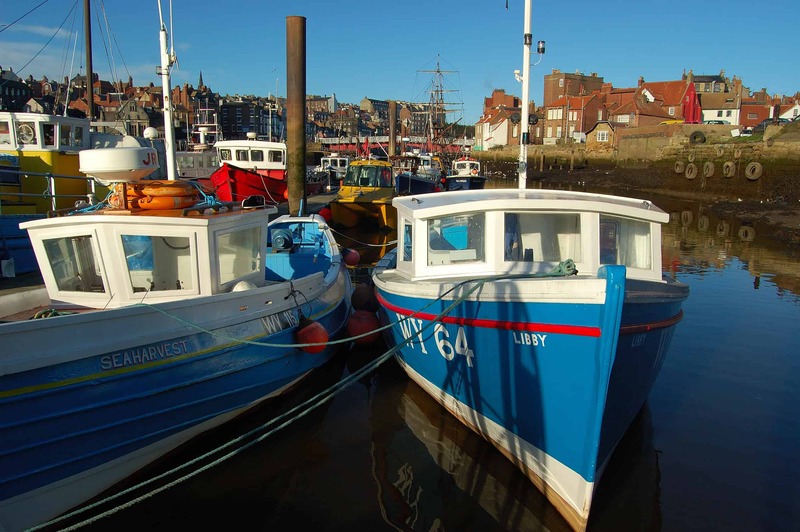 It’s a very diverse area with a dramatic coastline made up of golden, sandy beaches, coastal resorts and rugged clifftops. Inland there are historic cities, abbey ruins, craggy castles, classical gardens, steep-sided valleys, heather-clad moors, pretty market towns, limestone scars, swift flowing rivers and spectacular waterfalls. 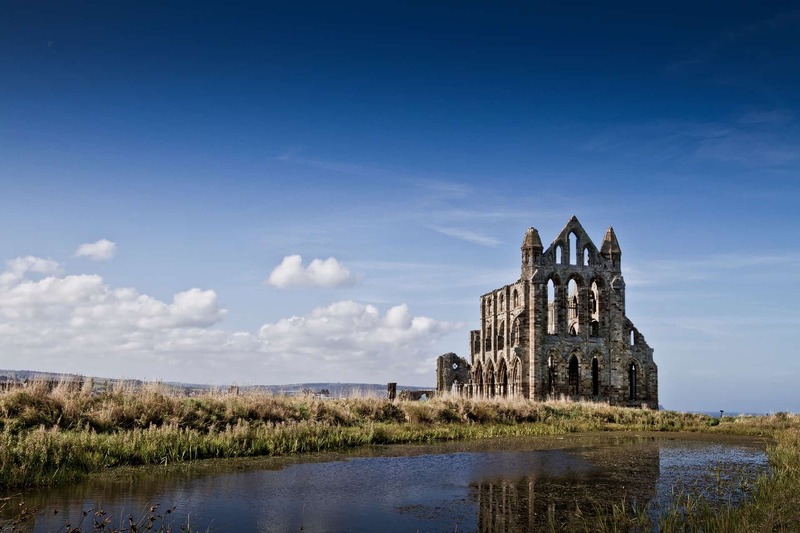 In addition, Yorkshire has over two thousand ancient monuments and around thirty-two thousand listed buildings. 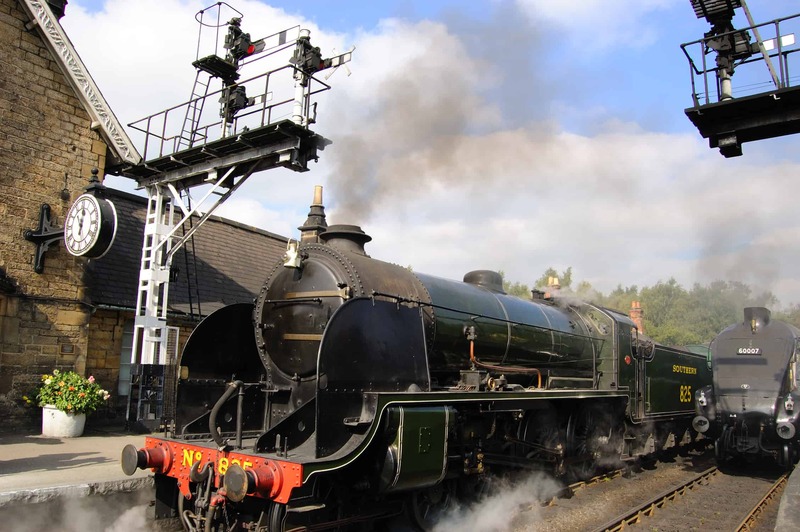 Its many museums include the National Railway Museum in York, the National Coal Mining Museum for England in Wakefield and The National Media Museum in Bradford. 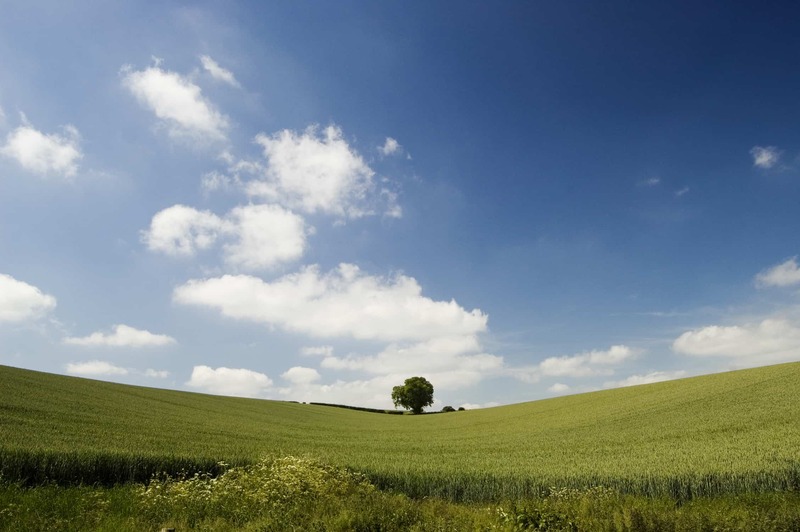 The following 20 photos attempt to showcase some of the best places in the county. 1. Thixendale in the Yorkshire Wolds. 3. York Minster and the Rose Window. 5. Grosmont Station, North Yorkshire Moors Railway. 6. Nostell Priory, Country House. West Yorkshire. 7. 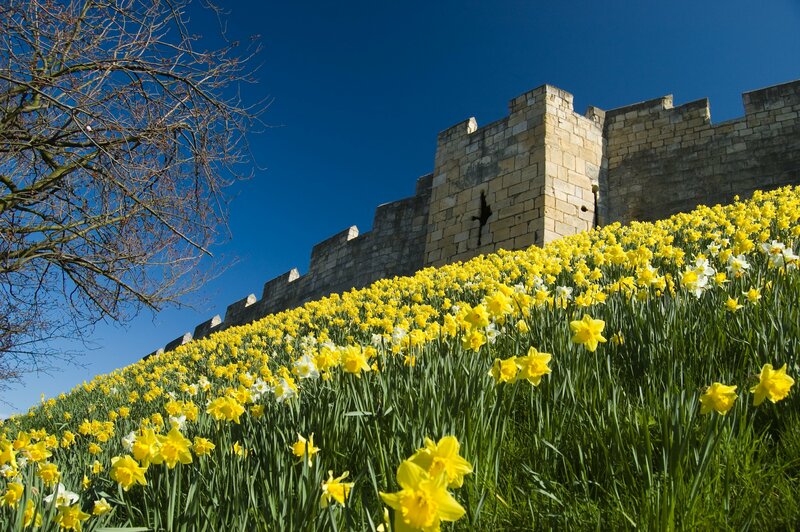 York Bar Walls in Springtime. 8. The Arboretum at Castle Howard, North Yorkshire. 9. Falling Foss, North Yorkshire Moors. 11. The White Horse at Kilburn, North Yorkshire. 13. National Railway Museum, York. 14. Country Show at Rosedale. 17. Whitby Abbey (recently named Britain’s most romantic ruin). 18. The historic Railway Bridge over the River Nidd at Knaresborough. 19. Pen-y-ghent in the Yorkshire Dales. 20. The Wool Exchange building in Bradford.